Sara qualified as a solicitor in 1976. 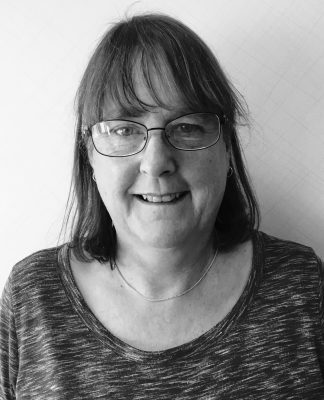 Having retired as a partner in Borneo Martell Turner Coulston in Northampton she is returning to work to add to the expertise of the Child Care team at PS Law. Away from the office she is helping her husband with his self build and also enjoys gardening, walking and reading.